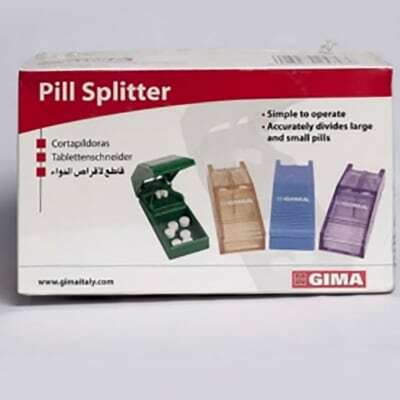 Pill splitter / pill cutter has built-in pill compartments and cuts all size tablets or pills with stainless steel blade. The cover snaps tightly shut, so it's safe to carry. 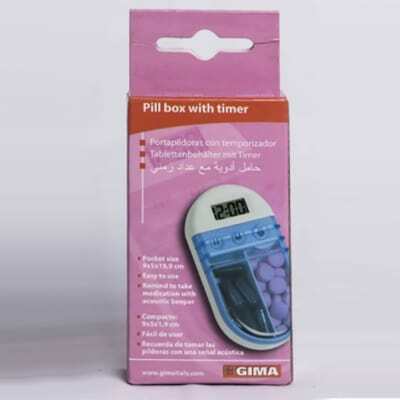 Pill box and timer to help you Never Forget to Take Your Medication Again! 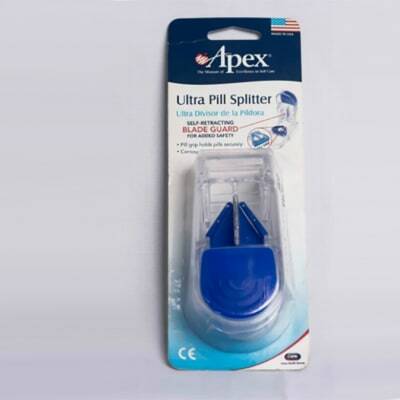 The Ultra Pill Splitter with ergonomic design cuts pills in half for proper dosage or to make pills easier to swallow. Includes blade guard for added safety.